At the beginning of this month I was reading a New York Times article about the mandarin industry. It included some great photographs, including my friends from Friend’s Ranches in Ojai, California (I visited their orange grove last March). As I was scrolling through the photos, something caught my eye. The Ruby Tango mandarin. Never heard of that one before. As I continued to read my excitement grew when I found out that his mandarin is a cross between a Clementine mandarin and a blood orange. Now how cool is that! The chance to eat a blood orange just as you would a mandarin is super a-peeling – see what I did there! Fast forward two weeks. As I am browsing my facebook newsfeed, I come across a post form Melissa’s Produce talking about the Ruby Tango mandarin. Now I really wanted them. But how long would it take for me to find them? A whooping 3 days later I was peeling and eating my first specimen. Good thing too because my son had a blood orange my wife had brought back from California and was really wanting more. 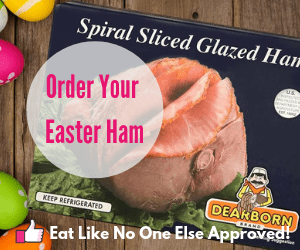 I was excited to bring them home for a taste test for him and the whole family. What Does a Ruby Tango Mandarin Taste Like? 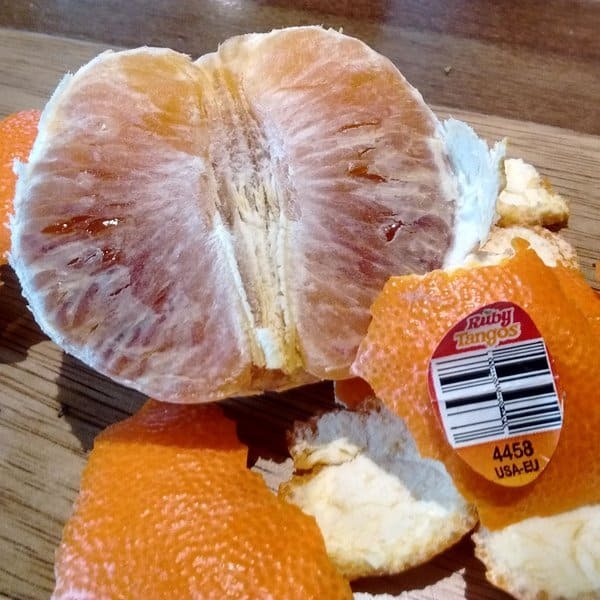 If you were to close your eyes and be given a slice of this mandarin without knowing what it is or seeing it at all, you would think you are just eating a blood orange. The flavor is spot on blood orange. Yet in comes in a smaller package and is easier to peel. 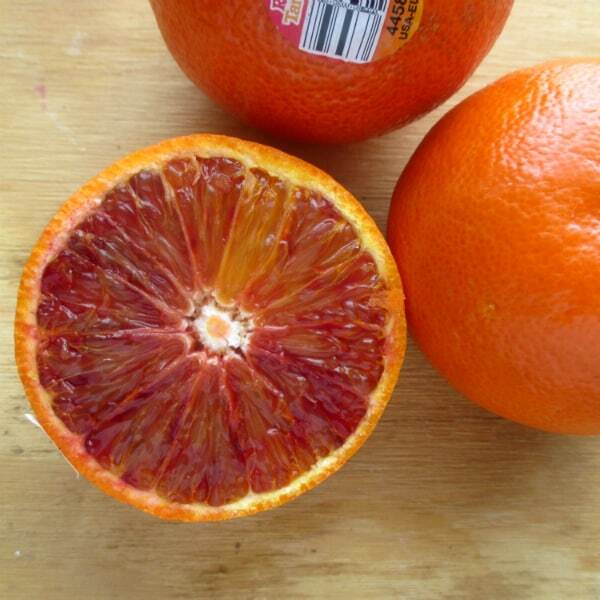 The skin itself in some specimens will have some red color on the outside just as you see in blood oranges. The more red on the inside, seem to indicate more color on the inside and a richer flavor. They are sweet and tart. I am anxious to see if they get sweeter as the season progresses as I have observed with most citrus. Even now I am ready to call these new bad boys a winner! They are easy to peel enough to peel, maybe not as easy as some mandarins where you got the skills you can remove the entire peel in one piece. This was is a little more tricky to do that, yet still easier and faster than your straight up blood orange. Ruby Tango are really good on top of a salad. I served the up before on top of some spring mix with sesame sticks and poppyseed dressing. One of my favorite salads I have ever made. In fact, I should go make one right now! 2016 marks the first time Ruby Tango is being released commercially in a big way. Still supplies may be limited and they may not be easy to track down. In future years supply should increase as tree mature and hopefully they will be then easier to find. Their season runs from February to March. They are so beautiful on the inside. A rainbow of colors from orange to red to purple. 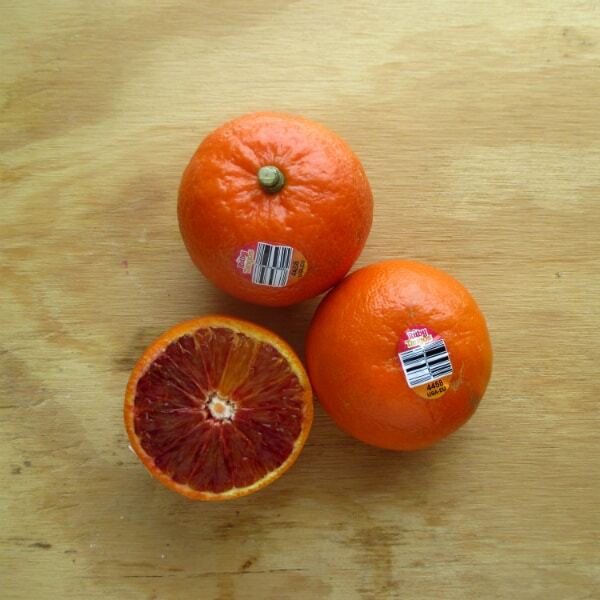 Are Ruby Tango Mandarins GMO? I was asked by a reader if the Ruby Tango is a GMO crop. The answer is no. 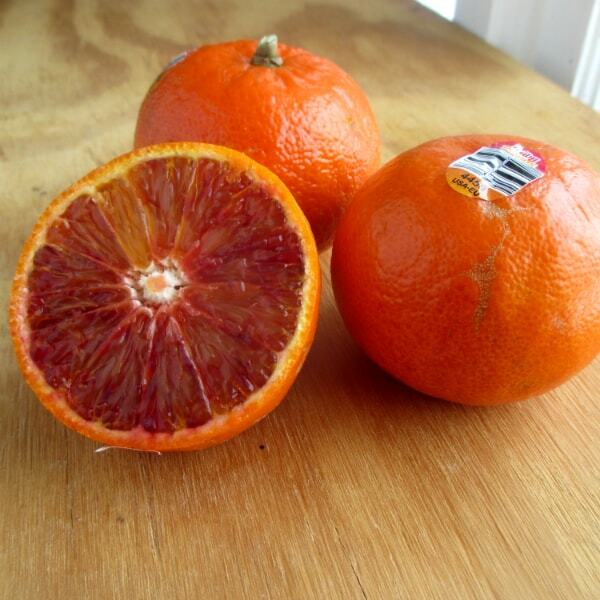 Ruby Tango resulted from natural crossing breeding of a blood orange and a Clementine. It was achieved the way a lot of varieties of fruit have been made. As of now, I do not know of any genetically modified citrus available commercially. 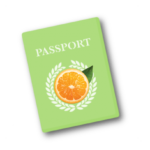 The Ruby Tango mandarin is the March feature in my Citrus Season Passport Find out how to download my FREE citrus season guide. Have you found these mandarins yet? 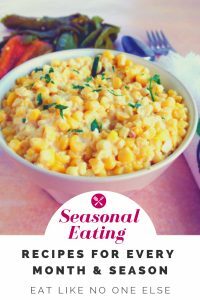 Let me know what you think by leaving a comment in the section below. Hi Eric! Where did you find Ruby Tango mandarins in your area?? I found them at Whole Foods Market in Ann Arbor, Michigan. very interesting, a bit sour for my tastes but I am glad I tried them. I found them at Fresh Market in Augusta, GA. I bought 5 of the for $7 and juiced them this morning. It was AMAZING, which made me google them and I came across your website! 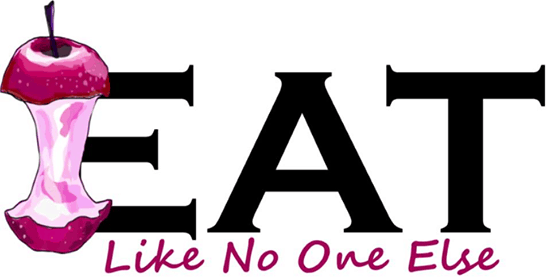 Very interesting article! Hi Stephanie, thank you so much for sharing. The first I have heard of them being out this season, so thanks for the heads up. Glad to see they are out. I haven’t gotten any yet this year, but you got me looking now. Thanks! Got mine at Sprouts in Redlands CA and they were marked down to $.99 but still sweet and tart. What a great deal!!! Never seen them that cheap. Glad you got some.